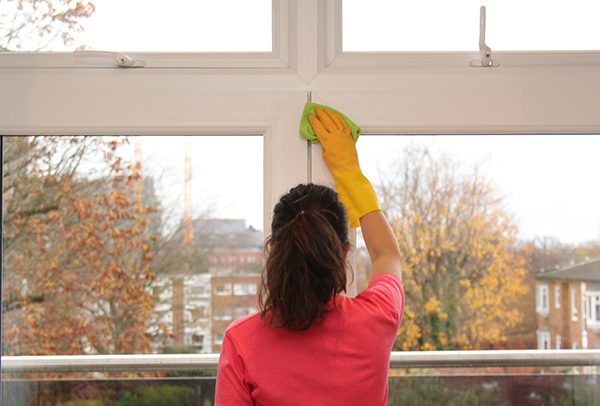 Keen Clean is a London-based cleaning company providing a wide range of services for your home and office. If you’re looking for reasonably priced services at the highest industry standards, Keen Clean is the right cleaning agency for you. 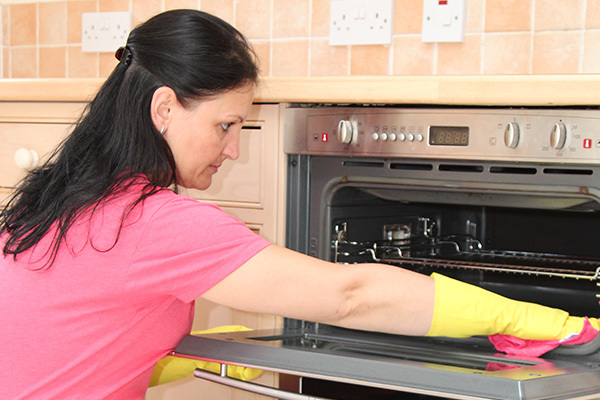 Our London cleaners can help you with all sorts of tasks, including ironing, oven cleaning and steam cleaning. Get your instant free quote now by calling 020 7101 4325!! Need a clean? Give us a call! Let us take care of all mundane household chores, so you can spend your time doing what you love. Enjoy your free time while our technicians look after your home at a time that’s convenient for you. 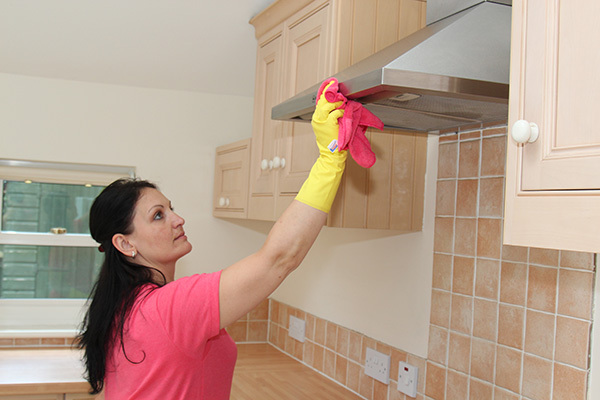 We can offer you affordable one-off or regular cleaning packages. 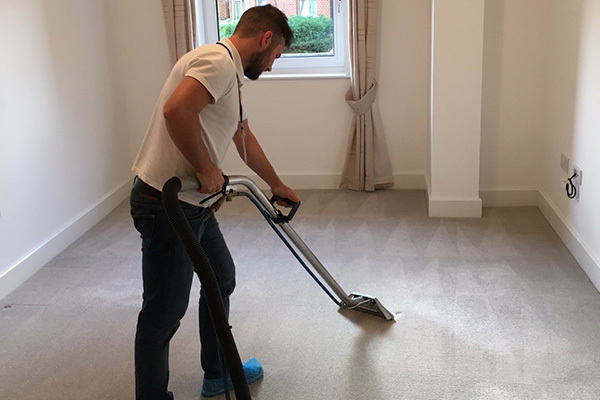 Our cleaners and carpet technicians are qualified, trained and fully referenced, and use top-of-the-range equipment and tools to deliver perfect results. Let us take care of all mundane household chores and spend your time doing what you love. Enjoy your weekends while our technicians take care of your home in a convenient for you time. 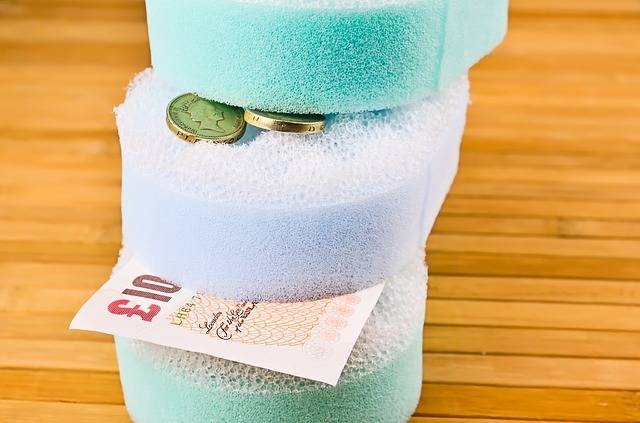 We can offer you affordable one-off or regular cleaning packages. 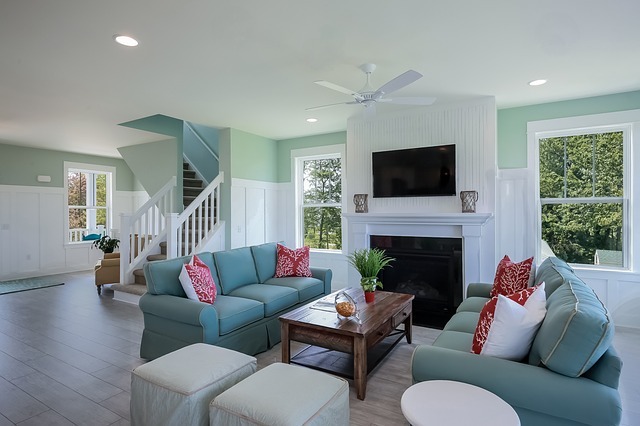 Our maids and carpet technicians are qualified, trained and fully referenced, they use top-of-the-line equipment and tools to deliver spotless results. 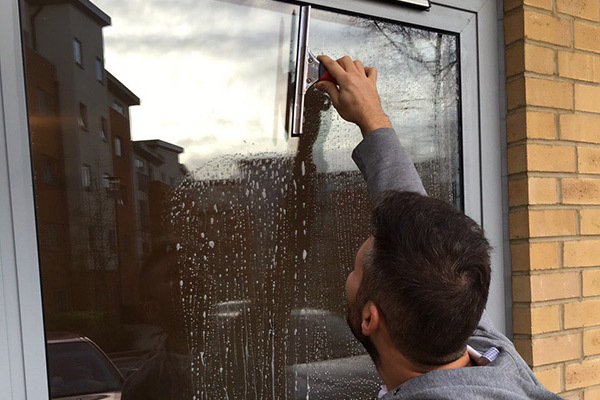 We offer all the services you might need to keep your home, office or business premises spotlessly clean. Our cleaners provide services such as carpet and upholstery cleaning, as well as oven and window cleaning. 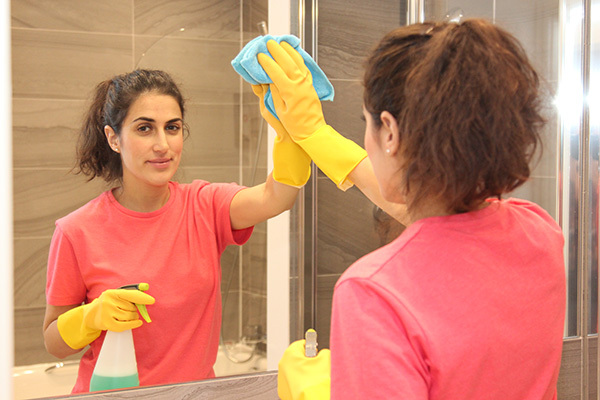 If you need your home thoroughly cleaned we can provide regular domestic cleaning, one-off cleaning or end of tenancy cleaning services for those moving in or out of rented properties. Simply put, we are a great cleaning company that you can rely on to provide consistently high-quality services at cheap prices. We pride ourselves on our dedicated approach to every individual booking or job we take on. 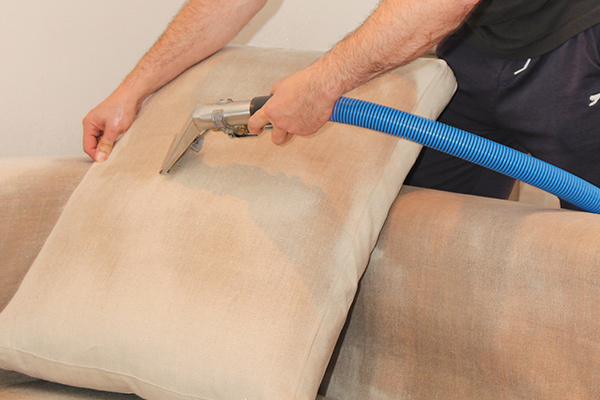 A wide range of professional services: carpets, sofas, curtains, ovens – name it and we clean it! Cheap prices: our personal quotes mean you get the best value for your money! Instant free quotes: It’s easy! Just dial 020 7101 4325 or simply use our online form! Our Wallington office allows us to provide complete coverage of London and nearby areas. It’s quick and easy – you can either call or contact us online. 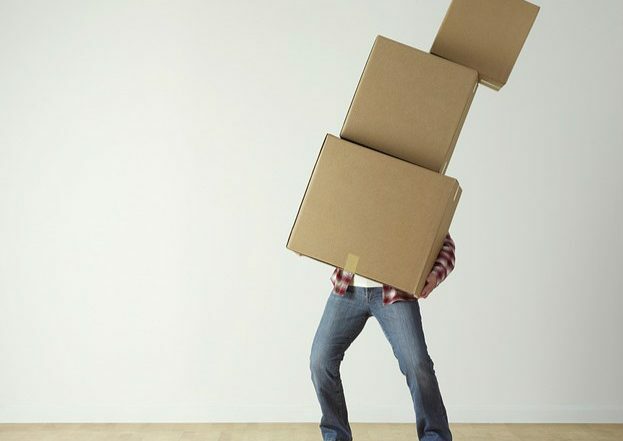 You can call us on 020 7101 4325 seven days a week. Our customer care assistants are ready to answer all your questions, offer you the most suitable cleaning package and provide you with a free price quote. If you prefer, you can reach us via our quick online booking form. Our expert cleaners are just a call or a mouse-click away!